Doritos is adding a sizzle to its line-up with new Doritos Flame Grilled Steak. 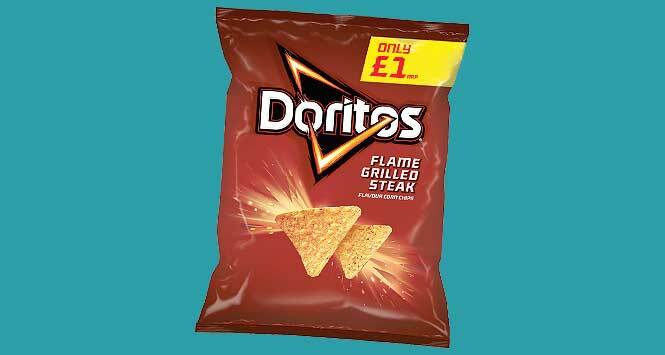 Rolling out in mid-January, Doritos Flame Grilled Steak will be available in 180g (RSP £2) and 80g (RSP £1 and £1 PMP) packs. 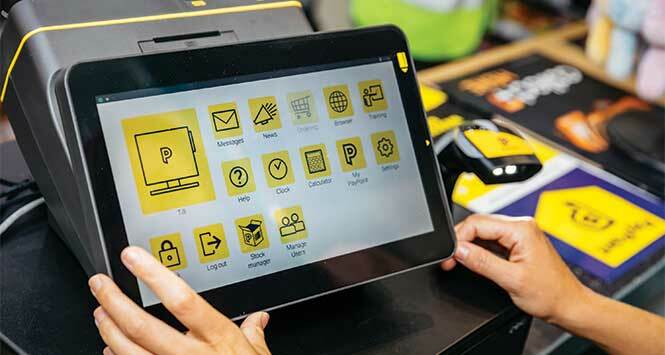 The launch will be supported with TV, digital and shopper marketing activity from March. Doritos will also give its sharing and single serve formats a makeover, with a new ‘burst of flavour’ design added to the front of packs. 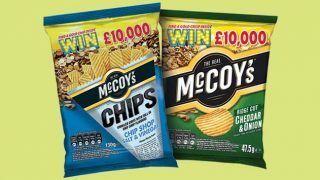 At the same time, the brand is launching bigger 230g packs of its ‘lighter’ flavours including Hint of Lime, Lightly Salted and Cool Original. 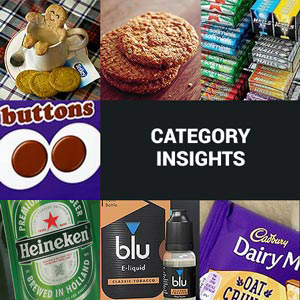 Research has found that these flavours tend to be consumed alongside Doritos dips during social gatherings of more than four people.